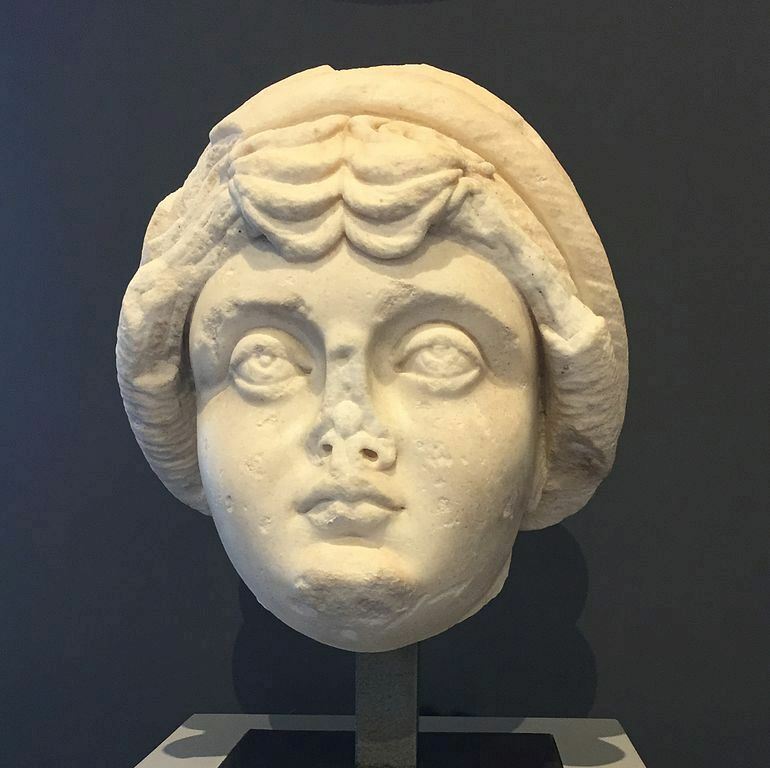 Galeria Valeria was the daughter of Roman Emperor Diocletian and wife of his co-emperor Galerius. Galeria was raised to the title of Augusta and Mater Castrorum in November 308. She adopted her husband's illegitimate son, Candidianus, as her own. When Galerius died in 311, Licinius was entrusted with the care of Valeria and her mother Prisca. The two women, however, fled from Licinius to Maximinus Daia, whose daughter was betrothed to Candidianus. After a short time, Valeria refused the marriage proposal of Maximinus, who arrested and confined her in Syria and confiscated her properties. At the death of Maximinus, Licinius ordered the death of both women. Valeria fled, hiding for a year, until she was found in Thessaloniki. She was captured by the mob, beheaded in the central square of the city, and her body thrown in the sea.